Explore April 2019 Best Car Deals on our most recent market review. We are back now back on fall's way, which should be starting in the next couple of weeks, LeaseCosts Canada turns 2, and more new offers are back on the table. September is, for sure, the month of the year where the words "clearout" start to appear together with "2019" while next year ones are replacing 2018 models. 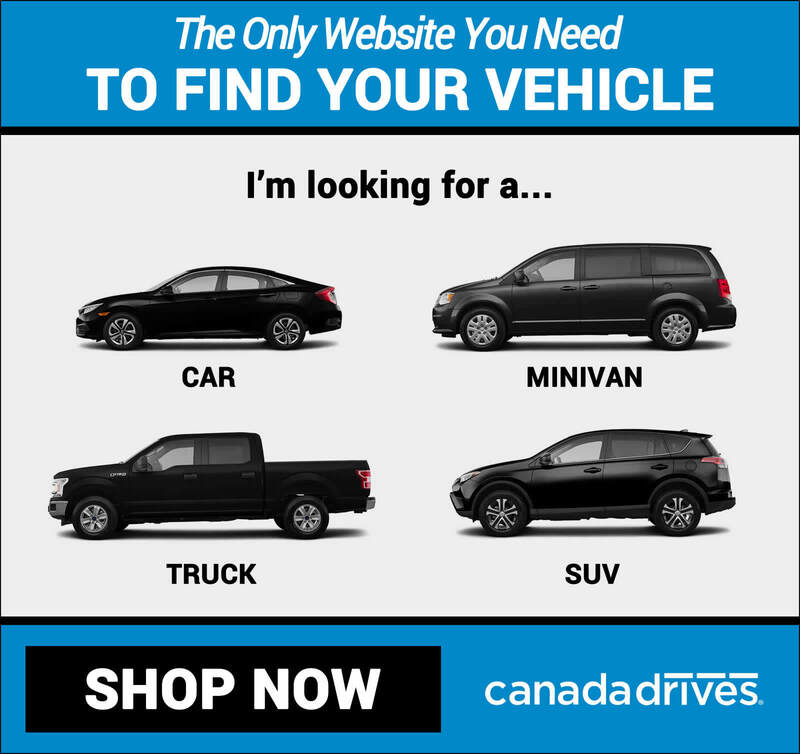 Many mixed feelings, but still here are the best new car deals in Canada for September 2018. It was actually "two Septembers ago" that LeaseCosts started. It was just an empty price explorer with a few cars, and now it has grown to more than 100,000+ visitors every month, more than 35 manufacturer sections, tons of dealerships and a Lease Takeover Marketplace with more than 350+ listings in less than three months. The two most popular sedans of the moment: the Accord and the brand new Jetta. 2018 Honda Accord CVT Sedan starting at 420CAD/month tax. inc.
Once again, the #1 North American car of the Year for 2018, the Accord can be leased for sixty months at 420CAD/month tax. inc. It made it to the top of our lists in January, March and later in May. 2019 Volkswagen Jetta starting at 349CAD/month tax. inc. The 2019 Jetta is available this month at 349CAD/month tax. inc. when leased for 36 months. The amount of sales hasn't been as high as expected for the recovery of the level it reached back in 2014 when 30,000+ units were sold, although it is supposed to reach 18,000 units in 2018. 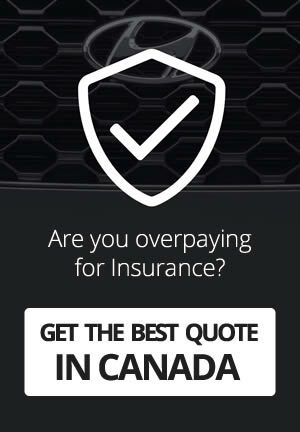 Worth to mention that VW Canada offers four years/80,000km warranty by default, making some even cheaper options also available for a proper leasing term. Well, the Ascent is that vehicle everyone is talking about now: "the all-new Subaru 7-seater", "AWD in the base model"... but the great clear benefit is that the cheapest affordable option is the 24 months lease. So, if you were looking for a good "short term" 7-seater deal, unless you find a better one in our Lease Takeover Marketplace, the 663 CAD/month tax. inc. for the Ascent is a terrific deal for only two years. You can read a recent review I made after driving the Atlas for three months. 2018 Nissan Rogue S starting at 355CAD/month tax. inc.
A little bit cheaper than last month (around 600CAD), the new 2018 Rogue starts at 355CAD/month tax. inc. for 60 months Although this is not yet a "Christmass price" (325 - 330 usually), it is a perfect one. 2018 Toyota RAV4 LE Automatic starting at 335CAD/month tax. inc.
2018 Hyundai Tucson Automatic starting at 396CAD/month tax. inc.
2018 Nissan Pathfinder CVT starting at 473CAD/month tax. inc.
2018 Toyota Sequoia starting at 919CAD/month tax. inc.
2018 Mazda CX-3 GX Automatic starting at 286CAD/month tax. inc.
2018 Honda CR-V CVT starting at 385CAD/month tax. inc. The two top winners for the 2018 Summer: Acura RDX & Audi Q5. The new RDX was featured back in August on our website because it almost reached 1,000 sales back in June and also did it last month. In fact, the new model redesign has resulted that the top 2 months ever for the Japanese manufacturer were these last two. The new RDX can be leased in Canada for 60 months starting at 778CAD/month. For the 4th time in a row, the Q5 is the most popular luxury SUV. More than 1,000+ units were delivered during August, and it is expecting to reach 9,000+ in sales this year: the highest year ever. You can lease it for 3 years starting at 785CAD/month. 2018 Audi A4 Sedan starting at 747 CAD/month tax. inc.
2018 Acura TLX starting at 536CAD/month tax. inc.
2018 Mercedes-Benz CLA 250 Coupe starting at 708CAD/month tax. inc.
2018 Lexus NX 200t starting at 579CAD/month tax. inc.
2018 BMW X3 xDrive28i starting at 790CAD/month tax. inc.
2018 Audi Q3 Quattro starting at 593CAD/month tax. inc.
2018 Mercedes-Benz GLA 250 4MATIC starting at 709CAD/month tax. inc. If your lease is ending soon and you are not in a real rush to get your next car, then this is the right moment. The next couple of months will be crucial for getting a 2018 model under "clearout" prices and with nice manufacturer incentives to get these out of the parking lots. 25+ Offers starting at 541 CAD/month tax. inc.
30+ Offers starting at 305 CAD/month tax. inc.
15+ Offers starting at 395 CAD/month tax. inc.
25+ Offers starting at 371 CAD/month tax. inc.
55+ Offers starting at 245 CAD/month tax. inc.